Home / App Features / Tips and guide for parents / How Will My Kid Remember From The Host Of Things That She Learns? That’s a very valid question. It is obvious to forget or miss out of information if it is coming in loads and lumps. The organisation of data won’t be enough especially in case of learning a whole new language where every letter and word is vital to remember. What we’ve chosen as an ideal technique to maximise memorisation is spaced repetition. Spaced repetition is commonly applied in contexts in which a learner must acquire a large number of items and retain them indefinitely in memory. It is, therefore, well suited for the problem of vocabulary acquisition in the course of second language learning, due to the size of the target language’s inventory of open-class words. 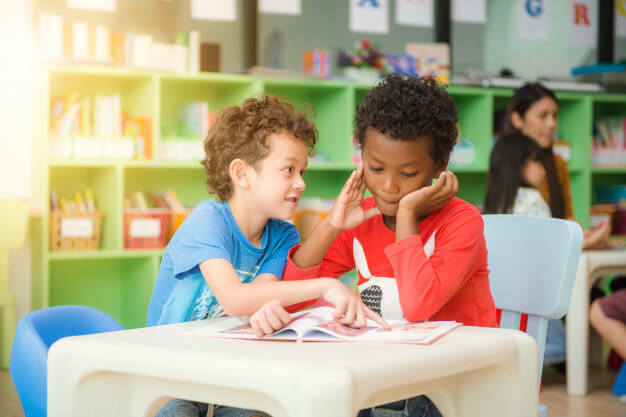 You can think of learning as being kind of like building a brick wall; if you stack the bricks up too quickly without letting the mortar between each layer solidify, you’re not going to end up with a very good wall. Spacing your learning allows that “mental mortar” time to dry. Time intervals that have been scientifically proven to help you remember the most information. The question is, what are the optimal time intervals?  Following the same technique, Hello English Kids App has been designed to reinforce previously learned things at correct intervals by automatically suggesting daily activities and homework as a comprehensive set of old and new activities.